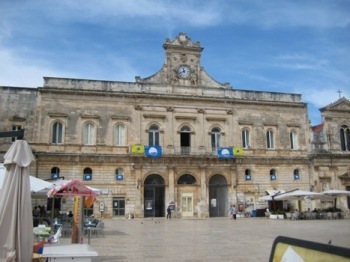 This magnificent XIV century building was formerly a Franciscan convent. 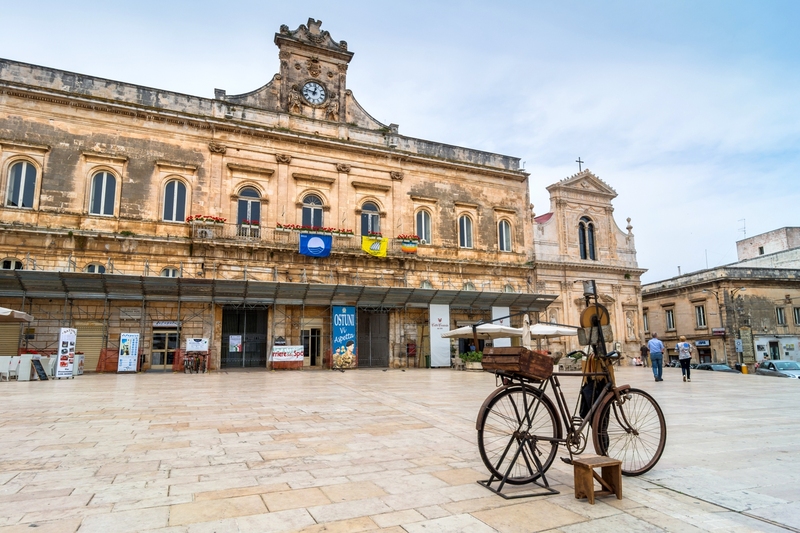 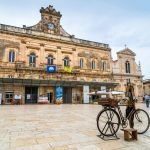 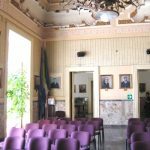 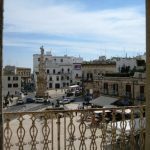 The venue is restored and embellished with a beautiful neoclassical facade and is now Ostuni’s town hall. 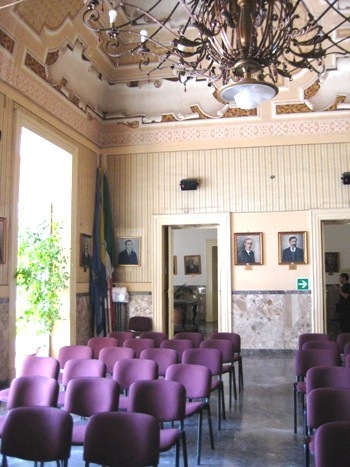 The interiors are enriched by masterpieces of art. 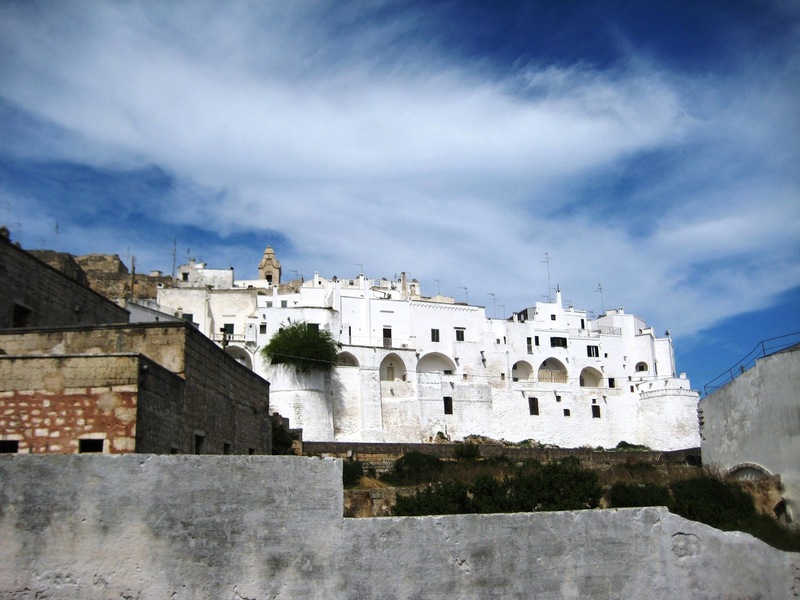 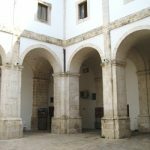 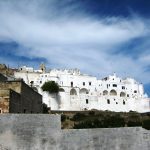 This beautiful palace is located in the historical centre and is one of Ostuni’s architectural highlights. 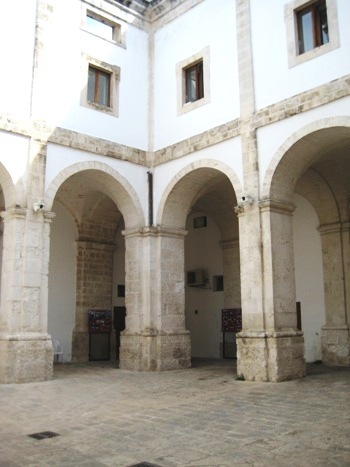 It is also possible to celebrate outdoor weddings in its marvellous cloister.